Keeping your non-profit organization’s website current and fresh is easier than ever. Even if you don’t have an updatable content management system, you can still write blog posts about events, post photos of activities and fundraisers, and keep your supporters engaged by keeping them informed. Your blog is like a baby. It cannot be neglected. It needs regular care and feeding. And yes, it takes work to raise it properly. But it’s worth the effort. Promote it. If you’re not already on Twitter and Facebook, what are you waiting for? Posting updates on Twitter and Facebook about your new blog posts instantly sends traffic there. And that’s why you’re writing your blog, correct? Feed it. Do not neglect the blog! It’s too easy to let it go—especially if you haven’t written a post lately. 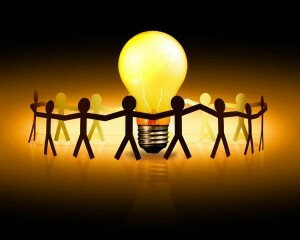 But blogs are very forgiving—like a good friend, you can pick up the conversation as if you haven’t really gone away. Focus on your audience. What information do they want to know? What news or photos will they be interested in? What have you learned recently that they might enjoy hearing about? Delivering good content is about figuring out what your audience wants and then giving it to them. Don’t do it alone. Do you have a volunteer who is a good writer? Or a marketing person? Ask them to guest blog for you. 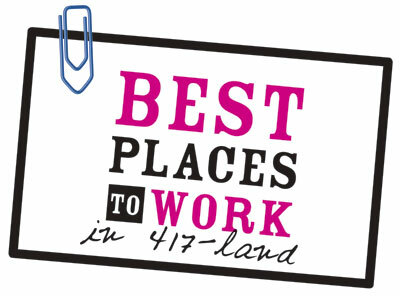 Or give a staffer a chance to be creative. As long as the writer is enthusiastic about your non-profit’s mission, you really can’t go wrong. And really, don’t you have other things to do? Mix text and visual content. Break up the long blocks of text with photos. Throw in a video now and then. Keep it newsy. Google your NPO’s category—not under the “web search,” but under the “news search.” You’ll find all kinds of news you can write about. Include keywords. The blog is about informing and engaging your audience, yes—but it’s also a great way to help them find you. Include the keywords that describe your organization or the topic of the post so that when someone Googles that word, your blog comes up in the results. But do you know about a growing leader in social media that non-profits are starting to use more and more? It’s FourSquare. 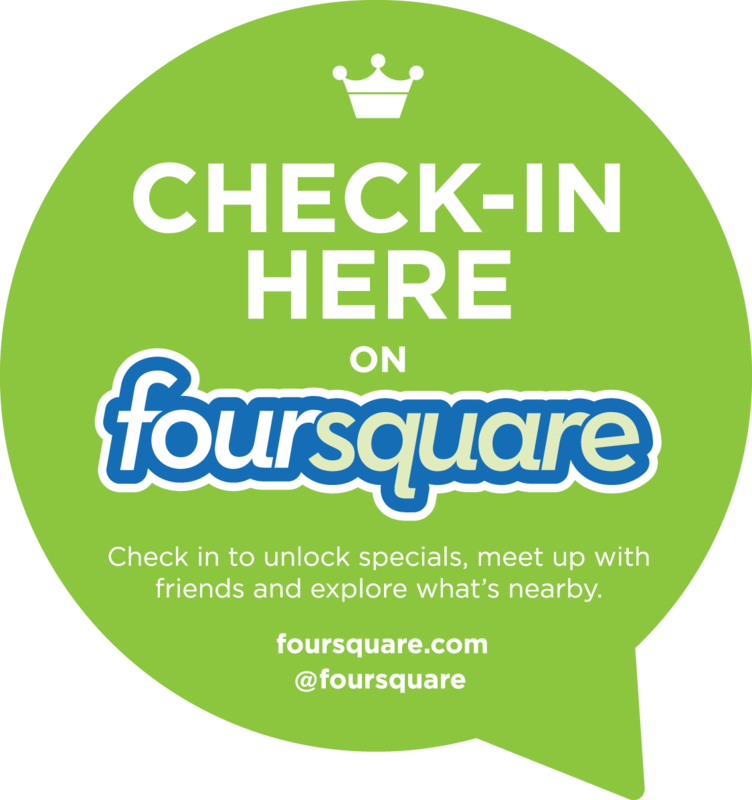 If you’ve seen your tech-friendly friends “checking in” on Twitter and Facebook with their current location—even several times a day—they’re likely using FourSquare to do so. Why? They might be receiving perks for every time they do. Starbucks and other national chains allow users to compete for prizes for checking in the most and becoming the “mayor” of each location. 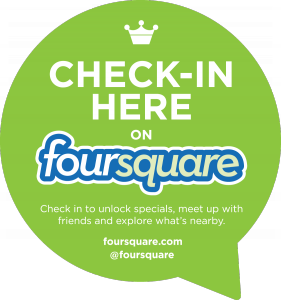 FourSquare is designed to make a smart phone a marketing tool by allowing users to promote businesses over social networks—just by checking in. Get supporters to chat about your nonprofit. They can add it to their To Do lists and accrue points and badges for every visit, plus their social friends and contacts can see each other’s lists, and your nonprofit gets great exposure. Finally, get your supporters to check in at all of your public events: fundraisers, board meetings, exhibits, annual meetings. There is even a group check-in feature that can really make a cause go viral. If you’re in charge of managing a non-profit’s marketing, events or volunteers, check out FourSquare and get multi-layered coverage and exposure! Fundraising events for non-profits are seldom hassle-free. But they are almost always extremely important to the bottom line. With so much riding on a successful fundraiser, it makes sense to be as organized and thorough in planning as possible. Not only does it make the event easier on everyone involved, it can help bring in more much-needed funds right away, and set the stage for increasing support for your non-profit in the future. Set your objectives: know exactly what you hope to accomplish, the minimum fundraising goal that must be met and any other expectations that your board of directors or management might have. Set a budget: This can be the sink-or-swim item on your planning list. You must know what the spending limit is before you purchase a single postage stamp. Base it on previous events, and add or cut to individual line items as necessary. Start recruiting volunteers and sponsors early. This goes along with the budget—when you look at each budget item, ask yourself if there is a volunteer that can provide the service or a sponsor that can provide the product. Ask early and often. It’s a great feeling to cross a line off a budget because you managed to secure it free of charge! Start making spreadsheets. Simple Excel spreadsheets serve as checklists and planning documents. They can save your life! Select the right venue: Consider number of attendees, easy access, parking and accessibility for all. Make sure the main room won’t be too crowded, or you could see your attendees leaving long before the event is over. Get references from previous events and check up on service, food, comfort level (not too hot, not too cold) and accommodations. Reach out: Not only do you want to contact your entire list of supporters, but you want to let the general community know about your event, too. Get signs and banners made and hung around the venue and in other high-volume spots. Send press releases to the local newspaper and community blogs. Set up Facebook and Twitter accounts and make sure you update them weekly, then daily when the event draws nearer. And ask your friends and family to spread the word through their Facebook and Twitter accounts, too. It works! Get it in writing: Make sure you have the venue, caterer, speaker, auctioneer and anyone else involved in your event under signed contract. Don’t promote the event without them! Count on CriminalData.com for your volunteer prescreening services. Protect your staff, clients, and your community with background checks.